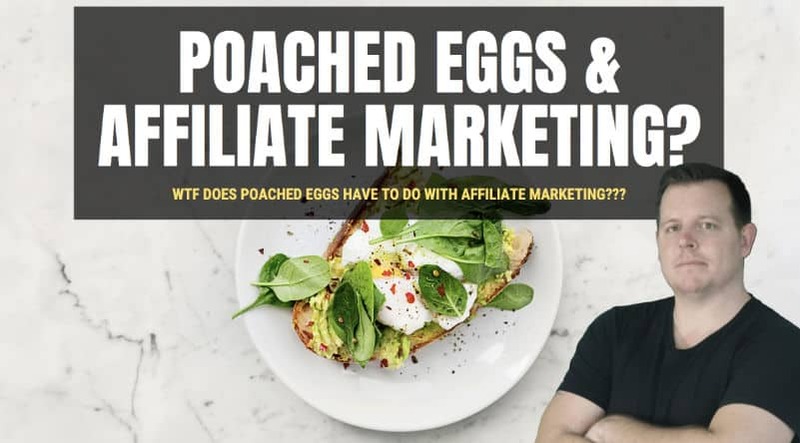 WTF does poached eggs have to do with affiliate marketing??? You might be wondering what’s with the title? Well, this morning I was cooking breakfast which was poached eggs on toast. I LOVE my eggs poached and it’s one of my favorite breakfast meals, especially accompanied by a few rations of bacon. I’ve been cooking them wrong for years LOL. I could never get them right, they would fall apart or just didn’t look great. Well, not like the eggs you get at a restaurant. So, the other day I decided to look up ‘how to cook the perfect poached egg‘. I watched a video and it totally changed the way I’m going to cook poached eggs forever! Boil the water in a fry pan. Crack the eggs into the boiling water. If you’ve cooked poached eggs before you’re probably already shaking your head right now thinking “Wazza, what are you doing???“. I remember watching a friend (who couldn’t cook at all) cook his eggs like this and that’s just how I learned to do it. Boil the water in a saucepan/pot. Turn the heat down a fraction so it’s not boiling. Add salt to the water – the salt apparently helps keep your eggs together. Stir the water a bit to create a bit of a whirl pool. Crack the egg into the water while the water is going around. The results – PERFECT EGGS EVERY TIME! 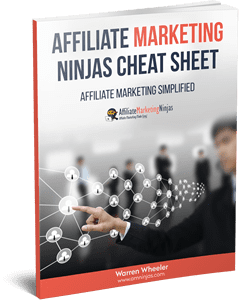 But what does this all have to do with affiliate marketing? Well it’s a bit of a life lesson to be honest. Although the way I used to cook poached eggs did the job, (a messy one at that) if I had of done some research and followed a step by step guide from a reputable source, I would have been cooking perfect eggs from the start. With so much misinformation on the web these days and these fake gurus regurgitating other peoples stuff, I can see why so many newbies fail. You can just tell most of them haven’t made a dime online or the only money they have made is from the people watching their own ‘how to make money videos‘ that lead you into buying their course they’ve regurgitated. 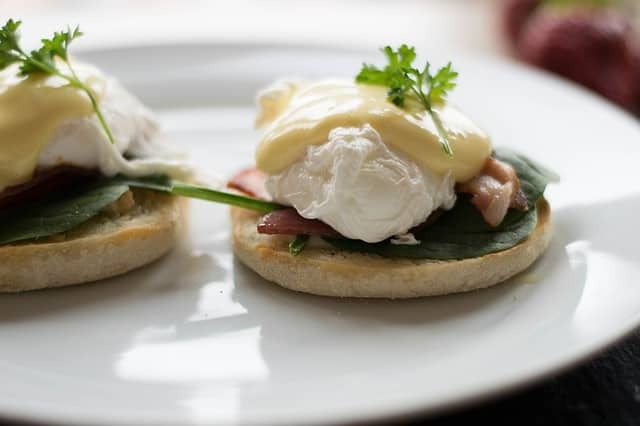 Don’t be like me with my poached eggs – I was doing it wrong for years. 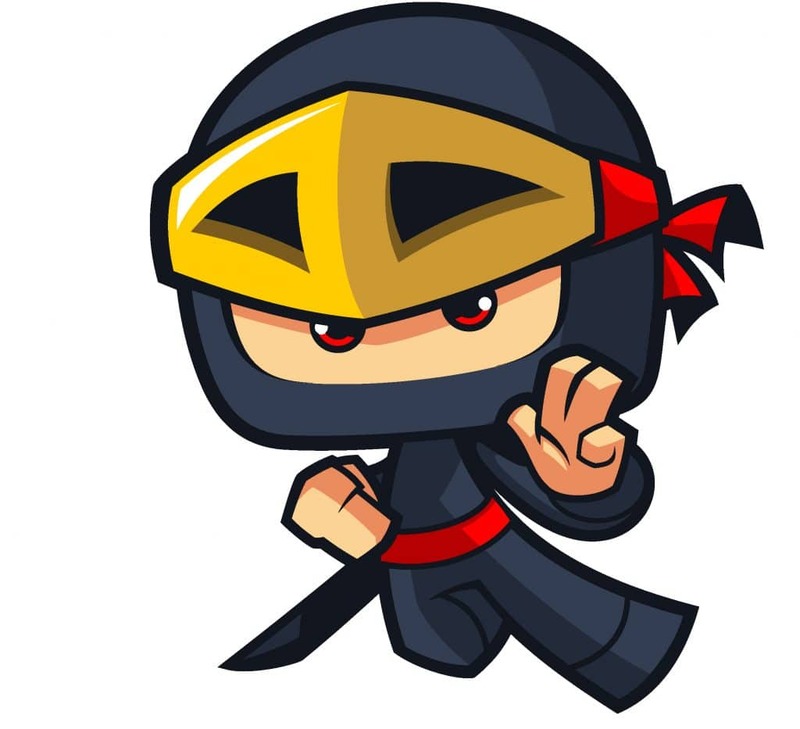 I want YOU to be successful with affiliate marketing and I am really here to help. It’s a growing passion of mine that’s far more rewarding than money. Don’t get me wrong, money is great! The feeling I get from that is far more rewarding than holding $1000 in my hand. Anyway, I will wrap things up and let you get on with your day. But before I do, please have a think about the people you follow or watch on Youtube. Are they really trying to help? Do they really know what they’re doing? Or are they just trying to teach you how to cook poached eggs the hard way?